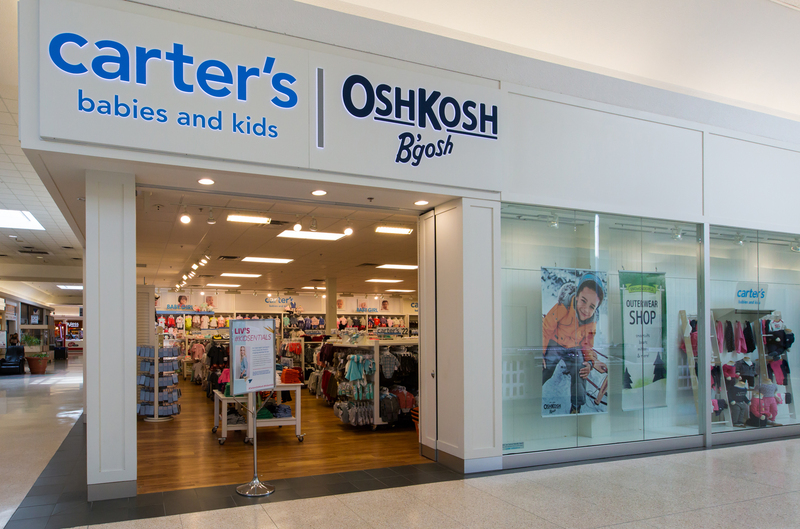 Carter's OshKosh is now open! Carter`s OshKosh is the leading brand of children`s clothing - gifts and accessories. Our designs are based on a heritage of quality and innovation that has earned us the trust of generations of families.You can count on carter`s OshKosh to take care of the little details so that you are free to focus on what really matters: celebrating your little one - and the hugs - cuddles - giggles - and babbles that light up our lives.